The City of Edmonton held a Public Open House on January 31 to allow community members a chance to view the proposed land swap particulars. 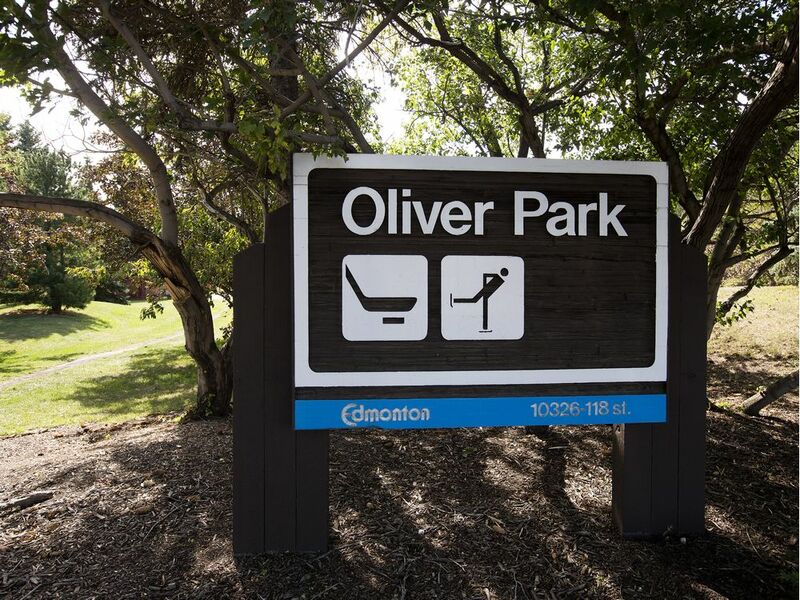 The proposed land swap includes a portion of Oliver Park in exchange for the former St. John’s School site. Many of you attended despite the frigid temperatures. Here is what the city heard from attendees.